Motorsports have a lot to be thankful for…. Note- this one is another late entry on my part. Blame it on the shows or just me being lame. ARP is proud to be a part of Kruseman Motorsports. 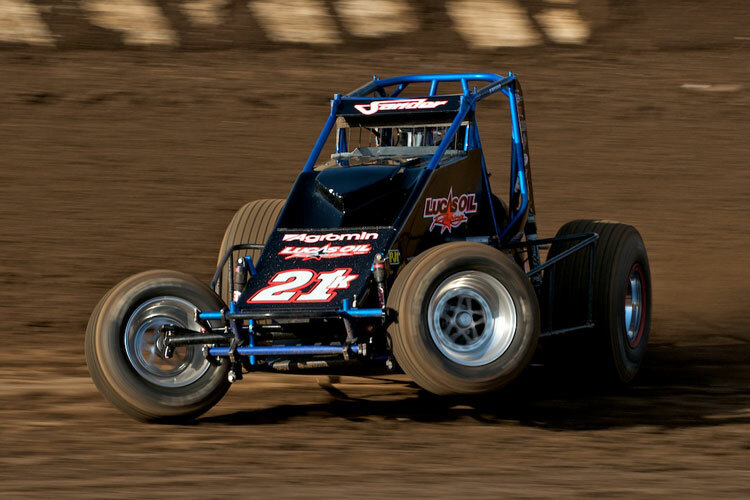 Cory Kruseman changed his scenery and changed his luck, with a dominating victory at the USAC/CRA Sprint Car feature at Watsonville Ocean Speedway. we don’t run often at,” said Kruseman. shot for two in a row. we were very good with our setup in the car. The next night in Petaluma our car was really fast too, until a broken steering box let us down. the race win to Thomas McCune, a long time friend and crewman who passed away in May. crewman who passed away in May.